A paranormal memoir about a spirit encounter on Memorial Day weekend. The second step in developing your psychic abilities and a more effective working relationship with your spirit guides is establishing the intention to expect divine guidance. If you wish to communicate more effectively with your spirit guides, the number one thing you need to tell yourself and your guides is that you are open to their presence and to receiving their guidance. You can’t simultaneously doubt them and believe in them. 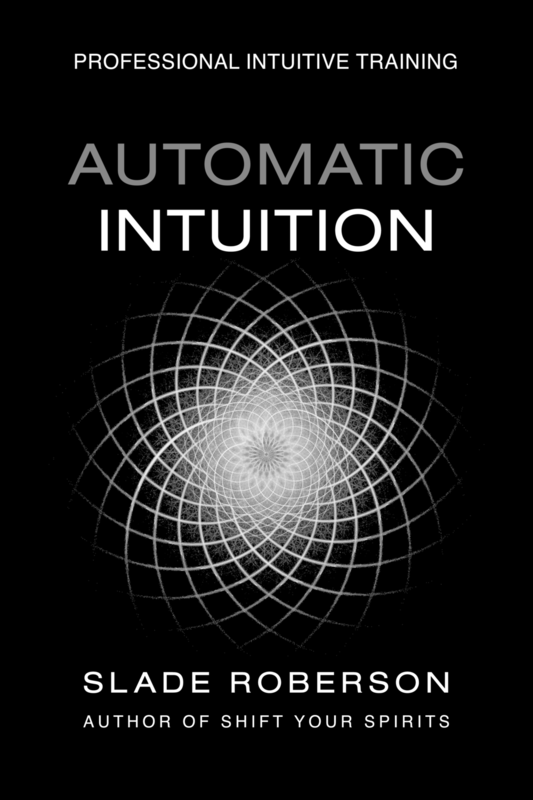 I receive innumerable questions from clients and students about the difference between imagination and intuition, about the relationship between the Thinking Mind and the Heart or the Spirit… Intuition, instinct, impulse, inspiration, and imagination are like individual fingers on the same hand. Join me and a small group of Shift Your Spirits readers for a special, live, month-long group workshop starting June 1, 2008. We will practice my favorite spirit-guided writing, channeling, and intuitive communication techniques -- by doing spirit guide readings for one another. You feel it’s appropriate for your Inner Child to reign in your dreaming, creative, divine, spiritual aspect; so why do you put him to bed and call in some “more Adult” perspective when interpreting the signs and symbols of your waking, conscious experience? This post is NOT about dream interpretation — it’s about interpreting the signs and symbols of your waking reality. It’s about cultivating a magical world view. I share my original talking points and the personal notes I made prior to my live conversation with Andrea Hess about working with spirit guides. In spring 1988, I connected with a spirit who was able to present me with verifiable information. As I track back through my personal history, looking for the thread of connected events and experiences that seem to belong to the story of my mediumship, this encounter stands out for the amount — and the degree — of detailed information that I was able to research and confirm.